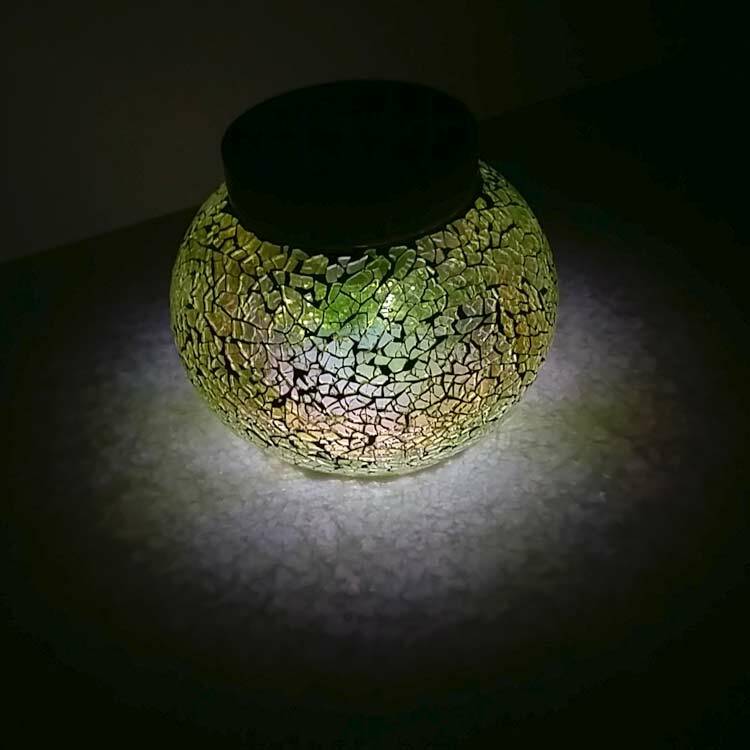 You can trust original free-light solar lighting products to reliably illuminate your yard night after night and year after year. 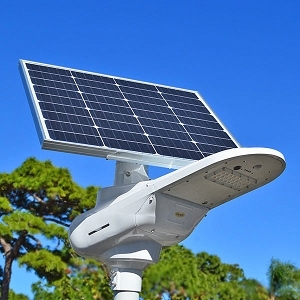 free-light has the best selection of premium quality outdoor solar lighting available today. 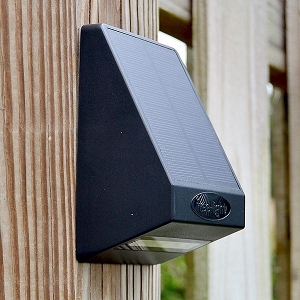 Our easy to install solar lighting is also easy on the eyes! No strings (or wires) attached. It's easy to see why free-light has earned its great reputation - backed by terrific product reviews by customers. 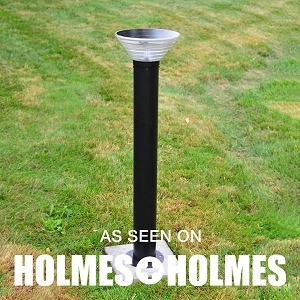 Canadian home improvement specialist, Mike Holmes loves free-light solar lighting products. 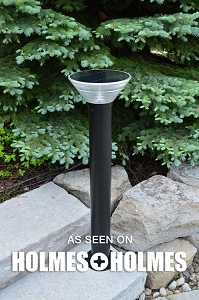 Browse our complete solar lighting catalogue to see which products Mike has tested and approved, for instance the SATURN Walkway Pathway Solar Light! 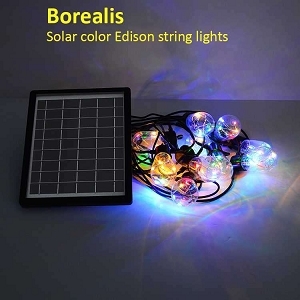 When you're shopping for high-quality solar lights remember to look for free-light.com. There's only ONE free-light! Look for our bright yellow logo and the hyphen in our name. Please note: we are sometimes imitated, but we will never be duplicated. 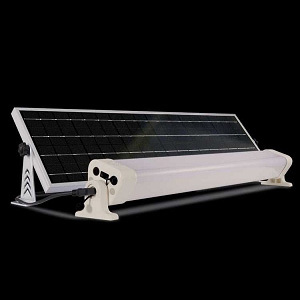 The WORK Light Solar Kit - Indoor & Outdoor Solar Light with remote control and wall mount switch. Come see your free-light friends at the Spring Cottage Life Show from Thursday, March 21 to Sunday, March 24 at The International Centre, 6900 Airport Road, Mississauga, ON. We will also be at the Master of Gardeners of Niagara - Seedy Saturday. St. George's Anglican Church, 83 Church Street, St. Catharines on Saturday, March 23, 2019. 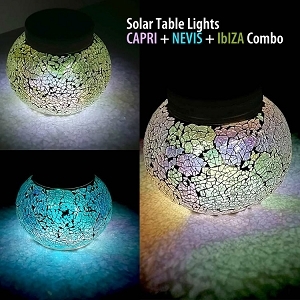 Browse other 2019 Home Shows where free-light solar lights will be on display.